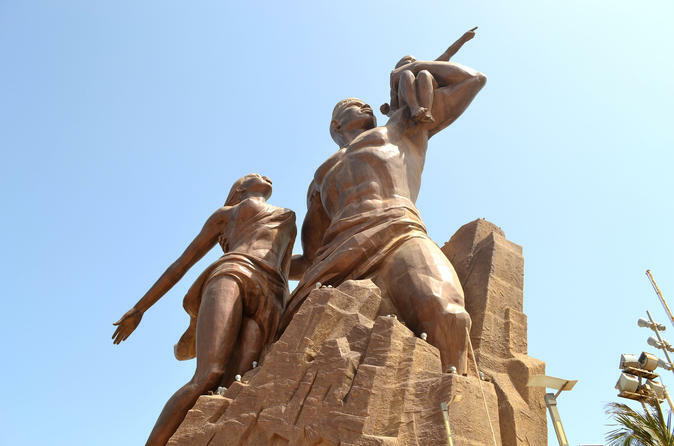 Highlights places of interest in Dakar: museums, beaches, markets. Includes the Grand Mosque, Dakar Cathedral, IFAN Museum, and The African Renaissance Monument, the largest and tallest statue in Africa. Morning pick-up from your lodging. Visit the Niokolo-Koba National Park in south-eastern Senegal, a UNESCO World Heritage Site known for its wildlife. The park contains an estimated 20 species of amphibian, 60 species of fish, and 38 species of reptile. There are some 80 mammal species, including buffalo, hippopotamus, giant eland, elephants, lions, chimpanzees, waterbuck, common duiker, red colobus, and a few rare leopards and African wild dogs. Around 330 species of birds have been sighted in the park. The trip includes an excursion to the nearby and beautiful Dindefelo Falls. 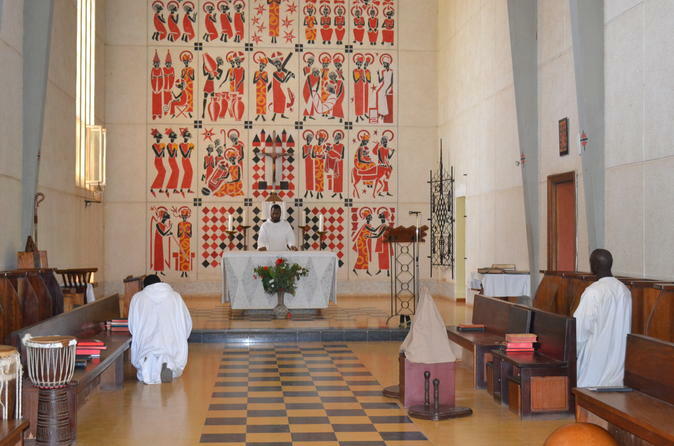 Keur Moussa Monastery echoes with the sounds of Gregorian chants sung by Benedictine monks accompanied on the traditional kora. The service is sung at 10a.m. on Sunday morning. 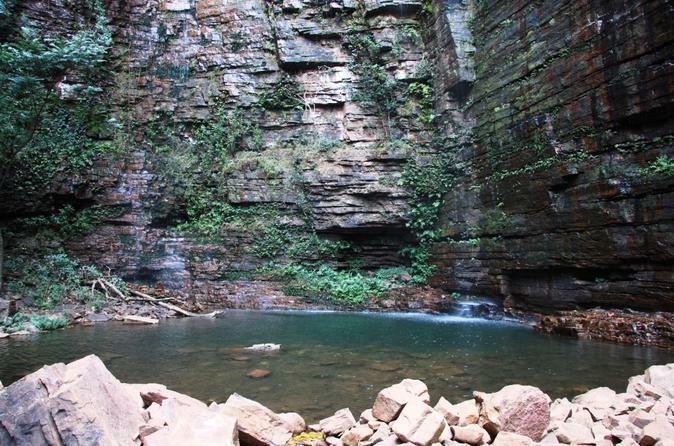 This excursion includes a visit to the Kayar fishing village. 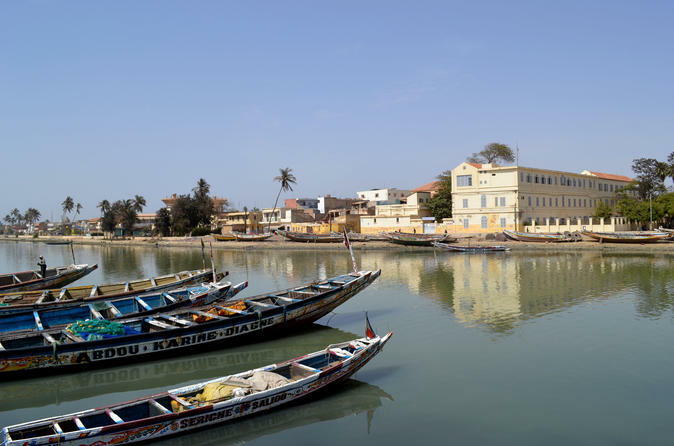 This popular tour allows you to experience Saint-Louis, capital of the French colony of Senegal from 1673 to 1902 and later capital of nearby Mauritania from 1920 to 1957. The city offers colonial architecture, numerous colorful cultural exhibitions, a picturesque fishermen's colony, and international musical festivals. If you wish to extend your trip to Saint-Louis into a two-day visit, your trip will also include a visit to Langue de la Barberie National Park, home to abundant bird species. 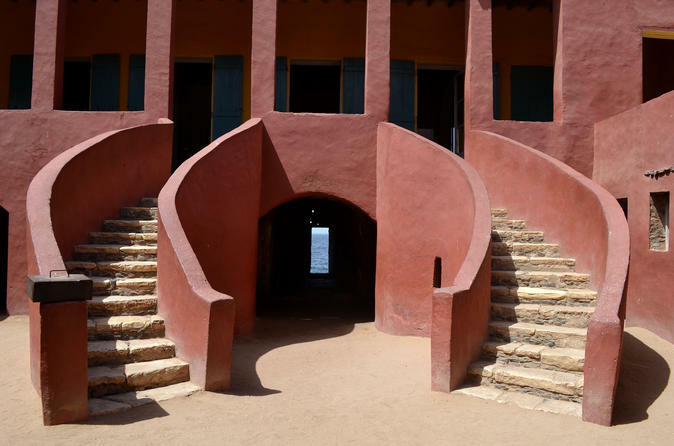 The House of Slaves on Gorée Island was reconstructed and opened as a museum in 1962. Captured people from all over West Africa were held in the building in great numbers and from there transported directly to the Americas. More than a million slaves passed through the doors of the house and then through its 'Door of No Return' to board ships. Today, the island is a peaceful retreat for the city where you can walk quiet streets, see colonial architecture and have lunch. So named for its pink waters, the color is particularly visible during the dry season, November through May. 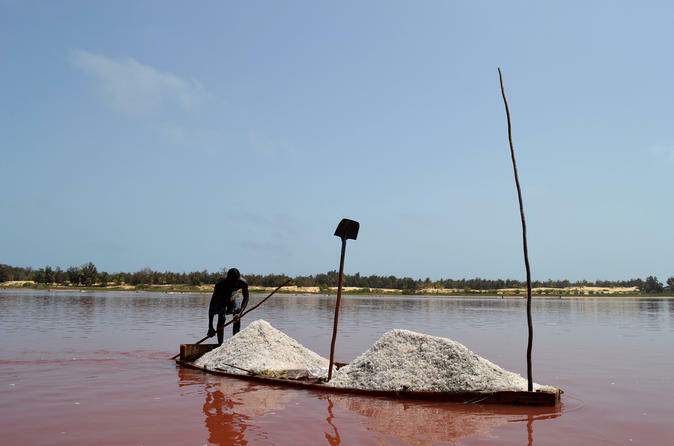 The lake also has a salt collecting industry in which many salt collectors work and are available for observation during a boat ride on the lake. Lunch is provided and optional activities include a camel ride or an ATV ride over the dunes. Morning pick-up from your lodging and after return to your lodging. Casamance is the area of Senegal south of The Gambia. It is a region of large rivers and sacred forests of kapok and palm trees. 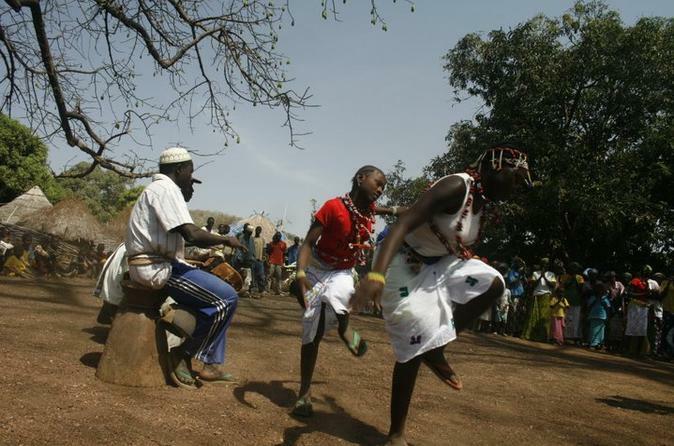 Casamance is Senegal's breadbasket and home of the Diolas, one of the tribes that has most preserved the purity of its animist African customs. The Diolas are also considered Africa's best architects, proof of which can be seen in the way they build their houses. You can visit a Diola village on fascinating Carabane Island. Casamance is also home to Cape Skirring with its superb beaches and ideal year-round climate. Morning pick-up from your lodging.